On the 8th September attended witham police station, after Stan Jones had ensured she was “reported for process” she was charged with burglary as detailed by Mr Adams of the DPP the charge was then curiously withdrawn on the 5th of December 1985, he said in a handwritten addendum: “I also agree the burglary charge can be withdrawn”. Julie Mugford told the court that the hit man told Jeremy that Nevill Bamber had been shot 7 times.(8). The newspapers had reported that Nevill Bamber had been shot 7 times and yet the truth was that Nevill Bamber had been shot 8 times. 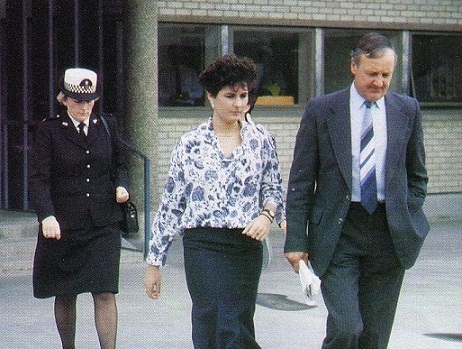 Julie Mugford’s evidence came from local gossip about the tragedy, newspaper articles, and from Ann Eaton who had been given information by police officers. The court was aware of this, and unconvinced by her evidence the trial jury could not reach a verdict. After deliberations the judge asked if they wanted to see any evidence again which might help them make a decision,(9) they asked to see the evidence of the blood in the moderator, when they did they found Jeremy Bamber guilty by a 10-2 majority. Back in 1987 the Press Council had ruled that the News of the World had broken their declaration of principle on cheque book journalism. Anyone can see that in this instance the media interfered with the judicial process as Julie’s money spinning deal was signed upon a guilty verdict. After the trial Julie Mugford went on to live in Canada and in 2006 she even took up a post as the Vice Principal of a primary school in Winnipeg. She is currently Director of Assessment and instructional support services for the Winnipeg School Division. 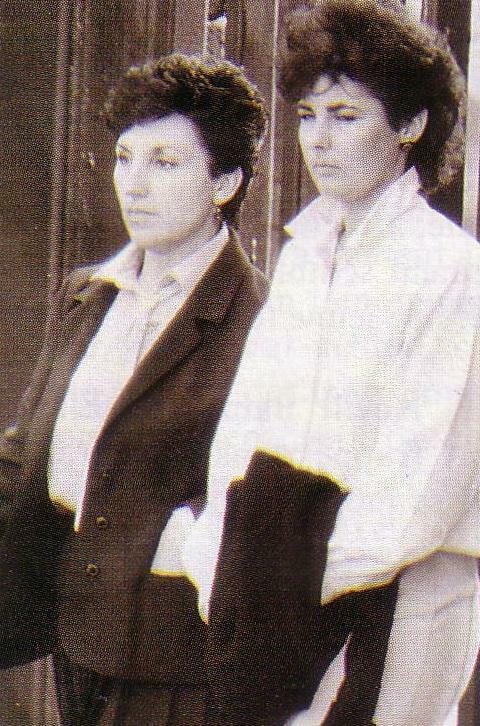 DCI Dickinson had interviewed Julie Mugford and her mother in 1986 after the trial but the interviews have never been disclosed to the Defence. The City of London Police suspected that Julie Mugford was given immunity from prosecution and after they followed the paper trail to the CPS they discovered that there were documents not to be disclosed to the Defence. Indeed the CPS had in their possession a file known as the “Confidential Crown Prosecution Service File relating to Julie Mugford and Trial preparation by Essex Police.” This file was passed to the Senior Crown Prosecutor known as Mr Stephen Swan. For the 2002 appeal the Metropolitan police tried to trace this file and took a statement from Mr Swan who stated that “I cannot remember who gave me the file, or who I gave it to after I had finished reading it.” The mystery remains: What happened to the confidential file and what was in it and is it right that the Defence should be denied access to these materials?